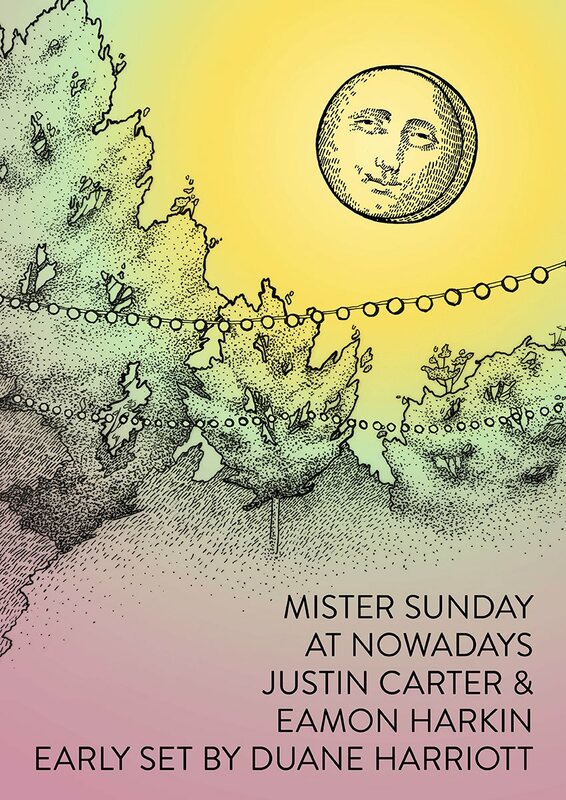 Duane Harriott, one of the most wonderful knowers of music in all the land, is opening up the Mister this Sunday. You can catch his vibe on this massive archive from his weekly, Wednesday WFMU show. Eamon and Justin will be flying back from a couple gigs overseas and will join in on the fun around 6-ish. Tickets are here!